Having always volunteered in her own community of Wisconsin, 24-year-old Lexi Morgan decided to travel abroad for her next volunteering stint. 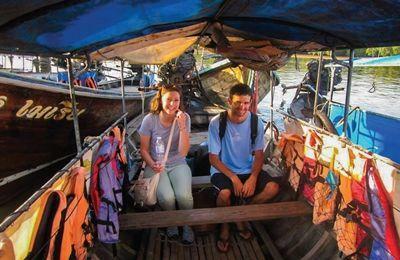 With her passion and spirit, and with the help of Projects Abroad, Lexi travelled to Thailand to teach five to six-year-old children at a Thai school. 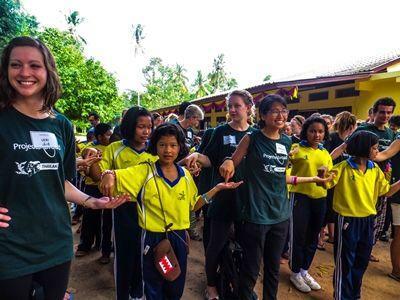 Read more about Teaching in Thailand.